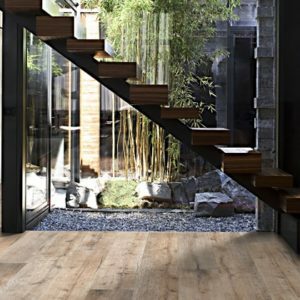 There are many features or perspectives to consider with contemporary interior design. 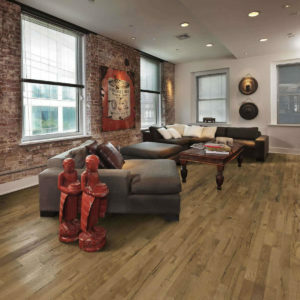 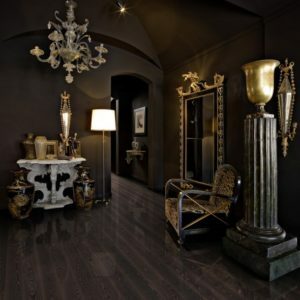 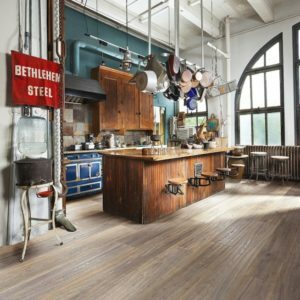 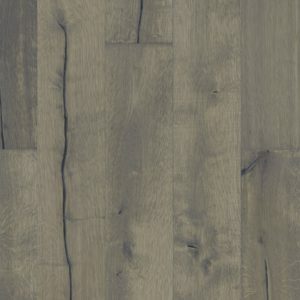 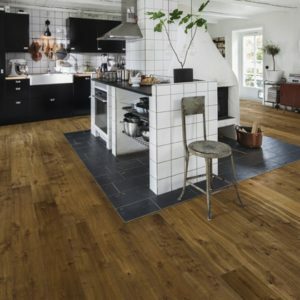 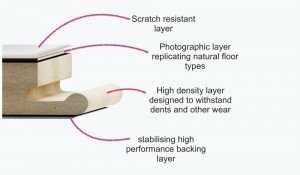 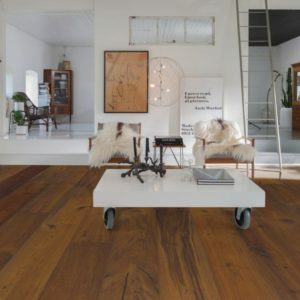 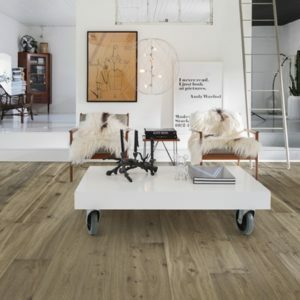 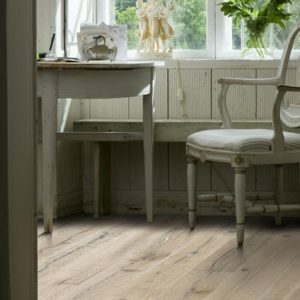 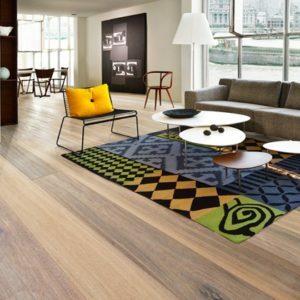 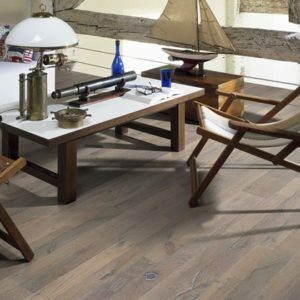 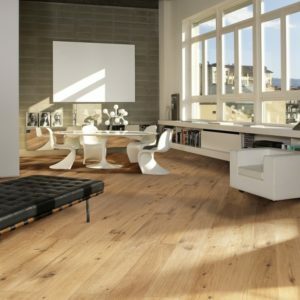 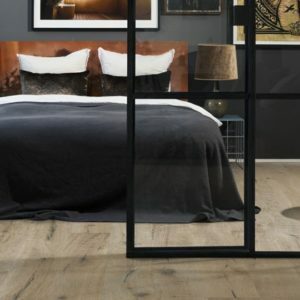 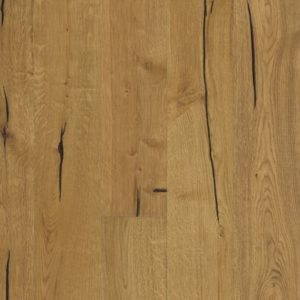 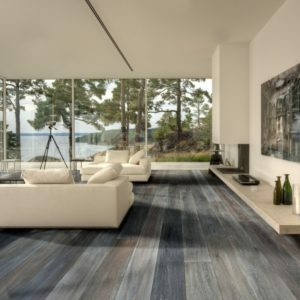 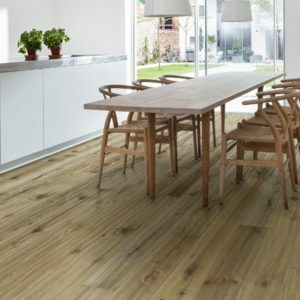 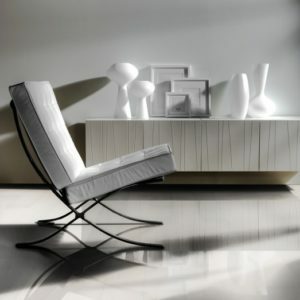 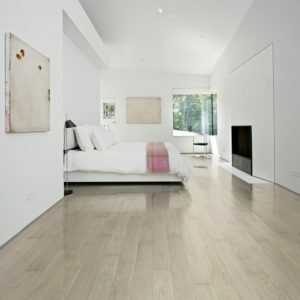 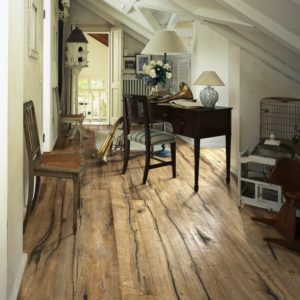 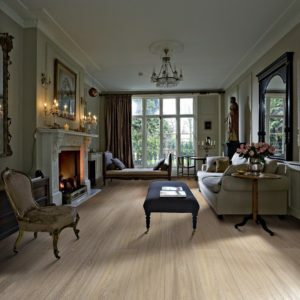 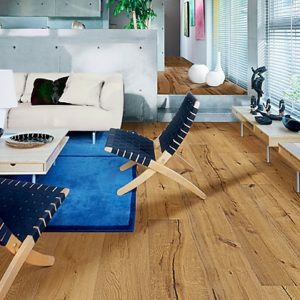 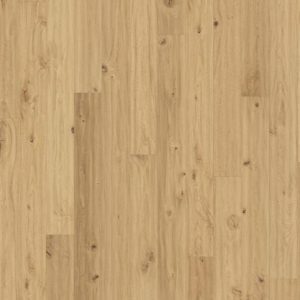 Kahrs Supreme is a range of extremely creative flooring, that blend bold designs and styles across 4 unique collections. 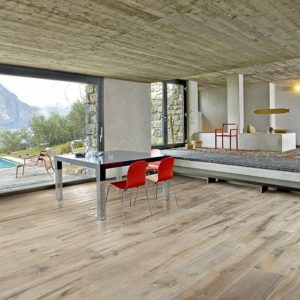 The theme of these 4 collections are a high level of attention to details and the exquisite craftsmanship behind each and every board.